This Is My Faster! 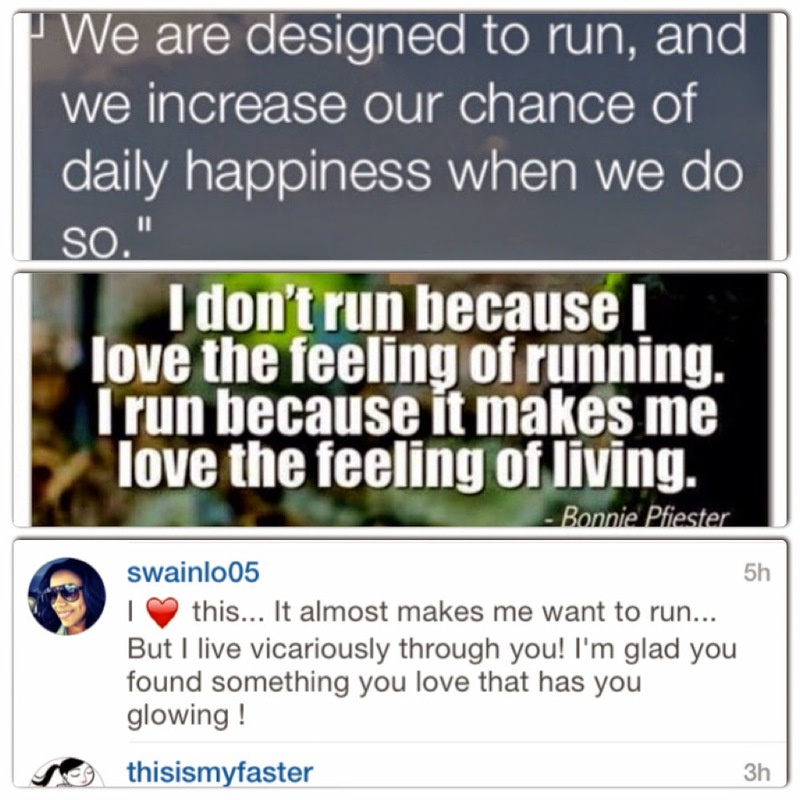 : Five Friday Favorites... including the "Giveaway" WINNER!!!!!! 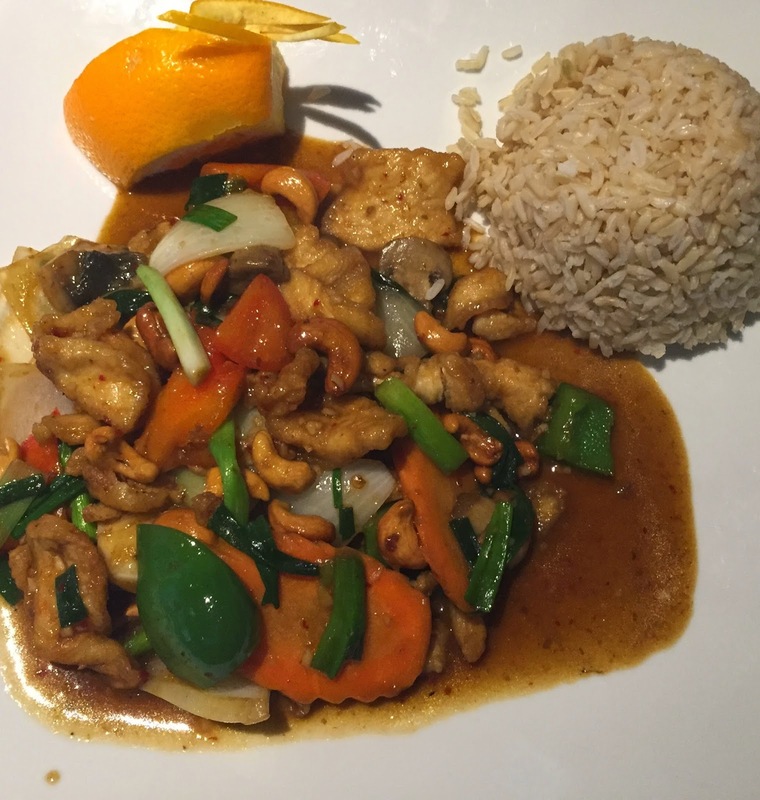 Cashew chicken with brown rice. A-MAZ-ING!!! As much as I may claim to have a Type A personality with OCD tendencies, I only have a sprinkle dash some of those qualities in certain aspects of my life. One such aspect is with my email folders. 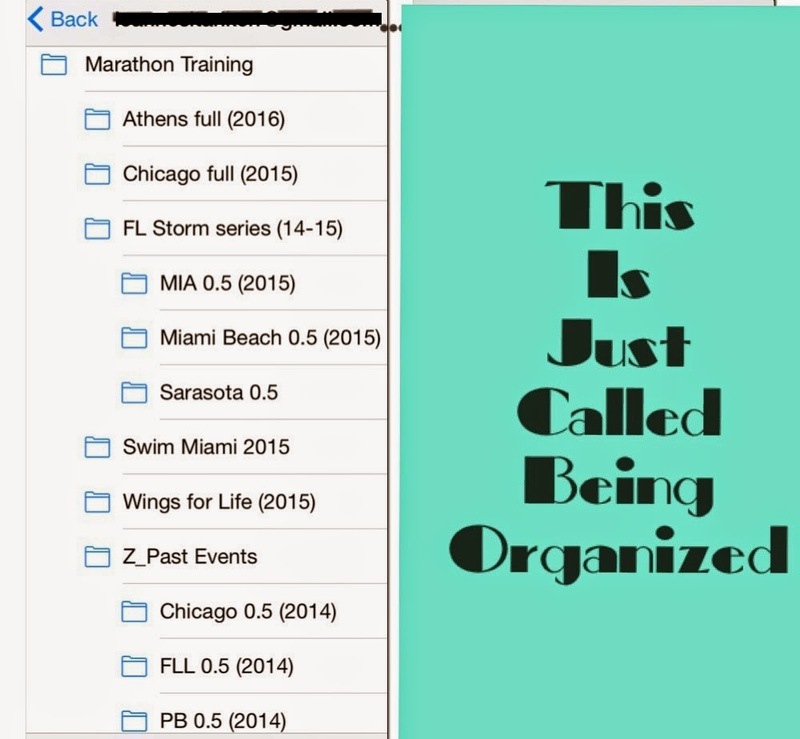 Does anyone else have their personal email folders organized by running event? My work email folders are worse. I have folders, sub-folders, & sub-sub-folders for EVERYTHING. 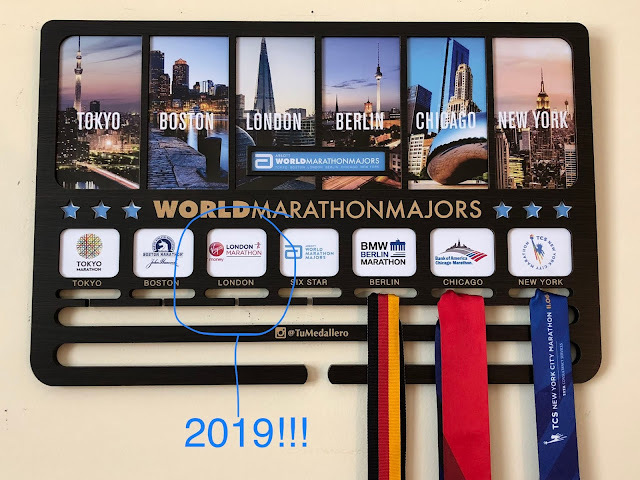 The bib transfer process requires a few forms to be completed so please email me so that I can get those forms to you! And remember to take lots of pictures to share when you do the event! Congrats again!!!! Have you ever won a giveaway? What did you get? OMG! THANK YOU LeAnne! I'm sending you my email right now! You're welcome and congrats again!